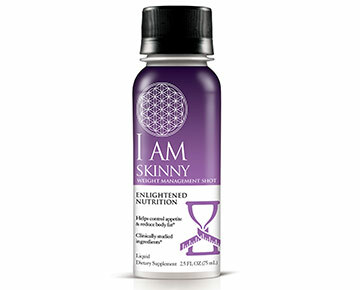 We created I AM Liquid Supplements to allow you to quickly transform your body and states of mind, while nourishing yourself on a cellular level. Inspired by the classical principles of Ayurveda and Chinese Medicine, we refined that time-tested wisdom with the most advanced breakthroughs in nutritional science. Our unique formulas combine the finest quality vitamins and minerals with wild-crafted, nutrient-rich botanicals – carefully extracted through our proprietary full spectrum process. 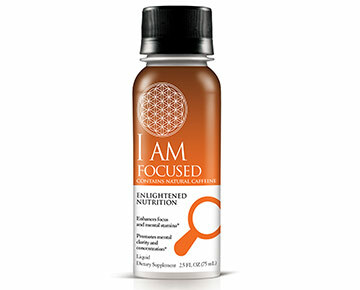 Lightly flavored and naturally sweetened without sugar, each I AM Liquid Supplement offers a unique tea-like taste experience with only five calories per bottle. 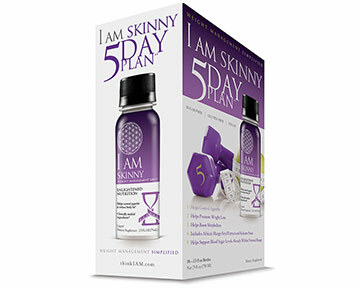 You’ll enjoy freedom from artificial flavors, sweeteners, colors and gluten* – and experience the nurturing power of positive, life-enhancing ingredients. 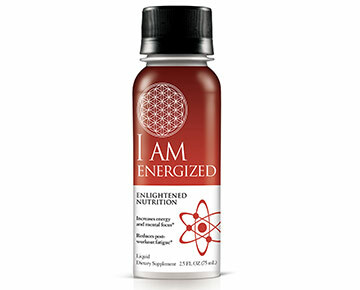 I AM LIQUID SUPPLEMENTS. Simple. Delightful. Designed for your busy life.